Welcome to weddings at The Ardilaun Hotel and the very warmest congratulations on your engagement. Our team would be honoured to help you bring your dream wedding to life. No matter where you are in the world or what hopes you hold in your heart for your Galway wedding, our team will infuse love in every precious detail, creating an atmospheric setting unparalleled in the west of Ireland. 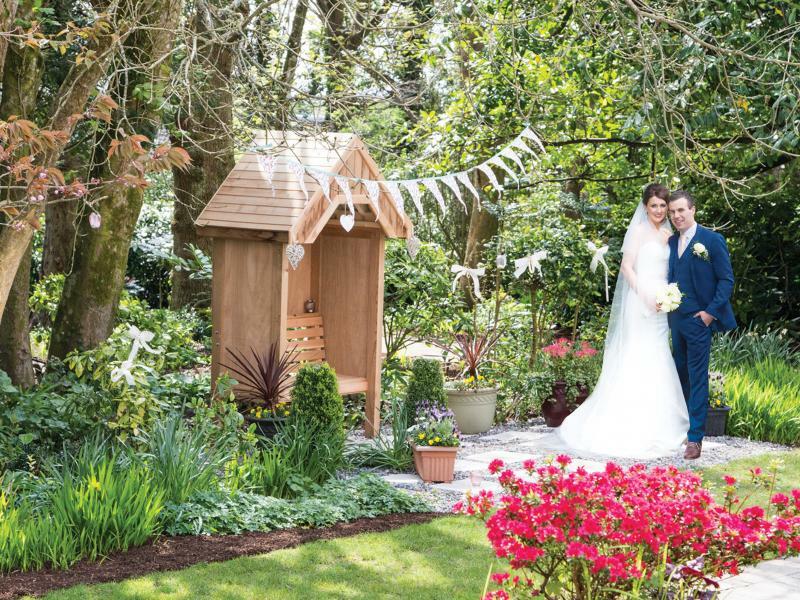 Let’s take a look at what makes weddings at The Ardilaun Hotel so special. 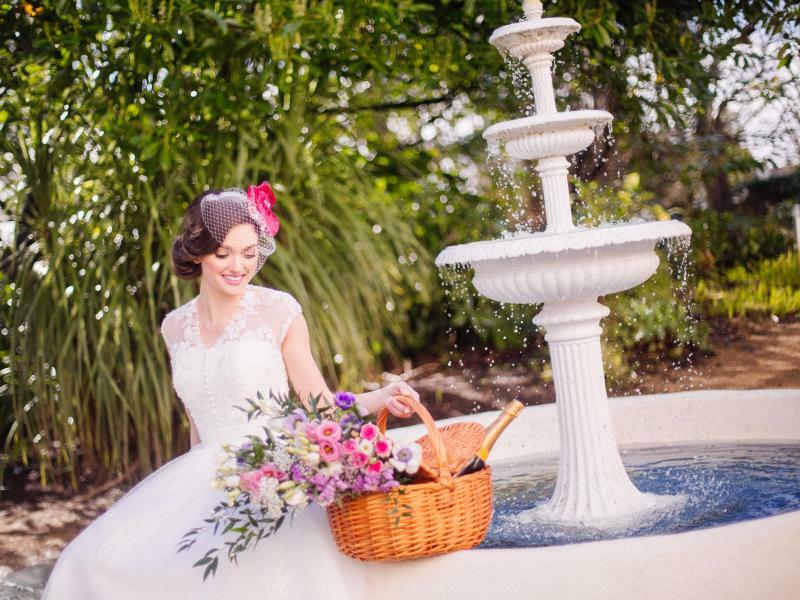 the idyllic setting for toasting love stories and creating memories that last a lifetime. You will enjoy the most heartfelt of family-owned hotel welcomes, enveloping you and your guests in comfort and style in the leafy environs of Taylor’s Hill, just a stone’s throw from the centre of Galway. contact our dedicated wedding planner Maureen. She can be reached on 091 519735, or by filling out our enquiry form. 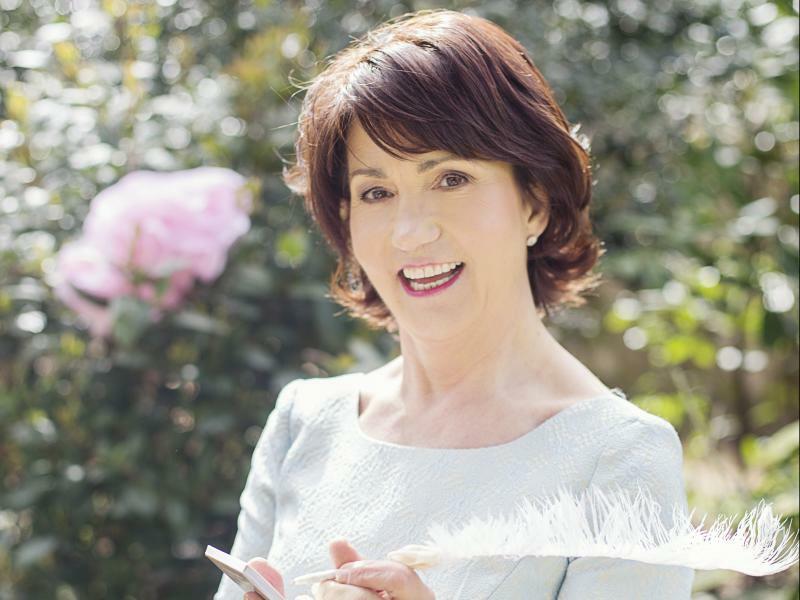 Galway's leading weddingplanning serviceWith 25 years’ experience and an absolute passion for helping couples create the wedding of their dreams, our dedicated wedding planner, Maureen Walsh is among Ireland’s best. 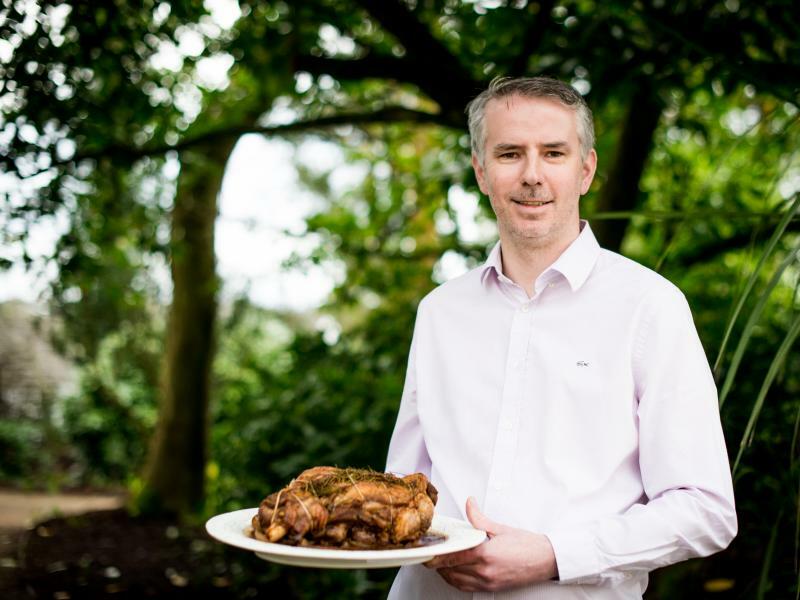 Michelin Star ChefUltan CookeFor the ultimate in mouthwatering wedding fare, you can’t go past our celebrated Michelin Star Executive Head Chef Ultan Cooke.